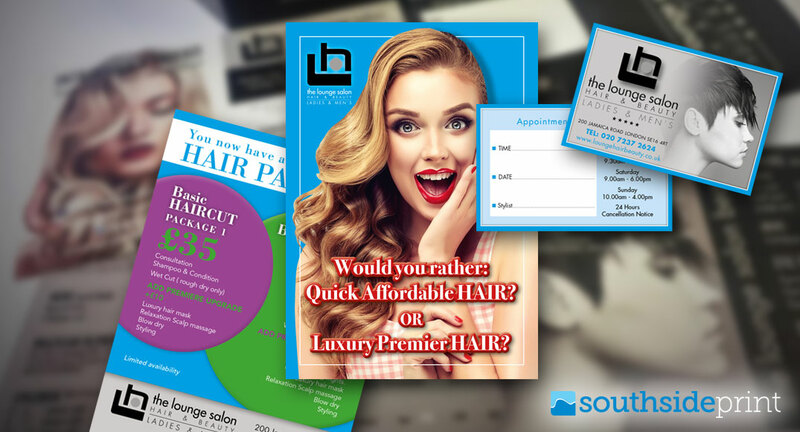 Are you looking for brochure printers in London? 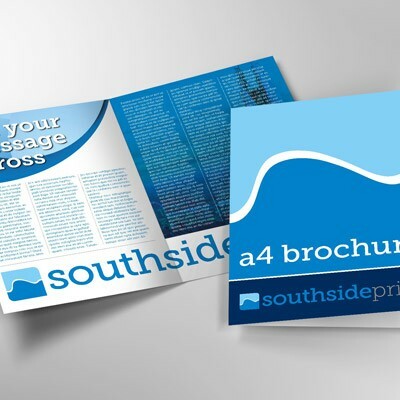 Southside Print produce brochures and booklets for customers throughout the SE1 region, London Bridge, Borough, Southwark, London, the South East and beyond. We’re fast, economical and produce high quality printing along with design and artwork services if required. 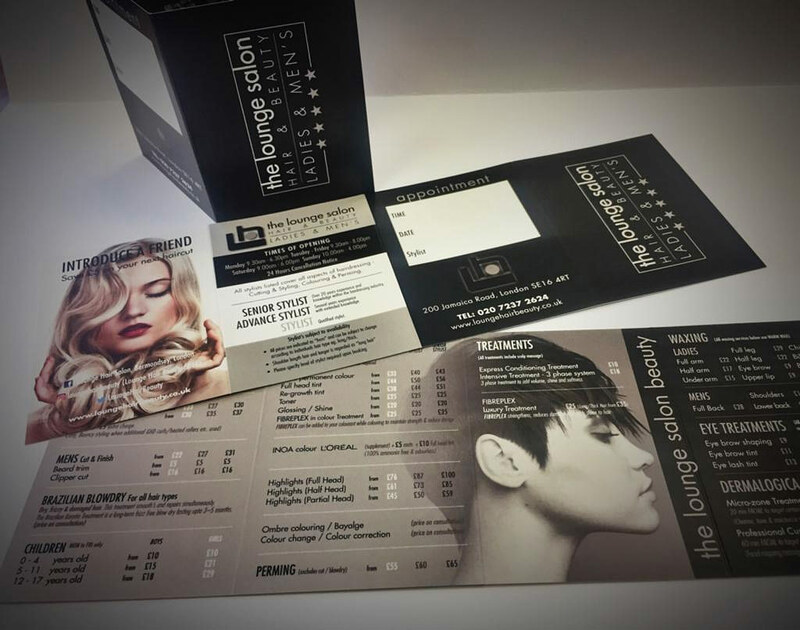 Our digital printing process is hard to beat when it comes to the quality of the printed brochures produced. Colours are vibrant and consistent from the first page to the very last. Images and text are sharp and clear and our finishing processes are also every bit as good. 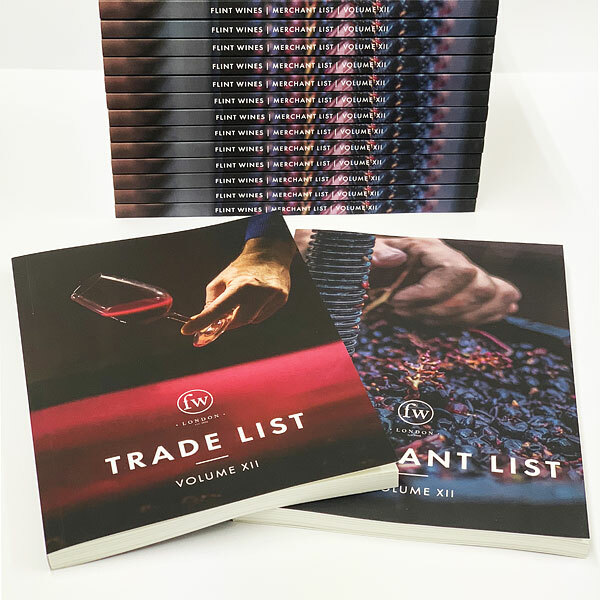 So whether you’re looking at the fine detail, the quality of the folding and trimming or the professionalism used in the binding process, you can rely on us to produce a first class job that’ll make you, your brand, your product or service look a million dollars, at an affordable price. Folded brochures like four pagers, six pagers, gate-folded brochures and concertina brochures. These are each formed from a single piece of paper or card that is simply creased and folded to make multiple pages and sides. These are fast and economical to produce and keep things very, very simple. Traditional saddle-stitched brochures (stapled with two wires at the folded spine). Perfect for no-frills brochures, newsletters, product booklets and reports that have multiple pages (8 pages or more). Wire-O bound brochures and booklets. These use a coloured metal coil or comb that binds the pages together through a series of neatly punched holes. The wire comes in a variety of different colours, for example, black, white, red, etc. 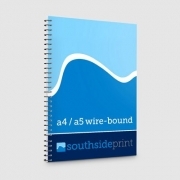 Wire-O bound booklets are perfect for manuals, information booklets, presentations and even bespoke writing pads. Perfect bound brochures and booklets. These take a form similar to that of a soft-bound, paperback book. So, the spine has a thickness with a flat surface that can be printed. Internal pages are glued into the spine and a heavier weight card usually forms the outer cover into which the pages are glued. Perfect binding is suitable for books, annual reports, high-end brochures, magazines and catalogues. Lamination to the outer covers includes matt, ‘soft touch’ and gloss options. Laminated covers are protected from moisture and are more resistant to wear and tear than their non-laminated equivalents. Matt lamination flattens contrast and gives brochures and booklets a fresh, contemporary feel. Gloss lamination gives brochures a high gloss look at the same time as making colours saturated and images more contrasty, for extra punch. ‘Soft touch’ lamination is similar in looks to matt lamination but has a velvety, slightly rubbery feel to the touch. Metal foiling. 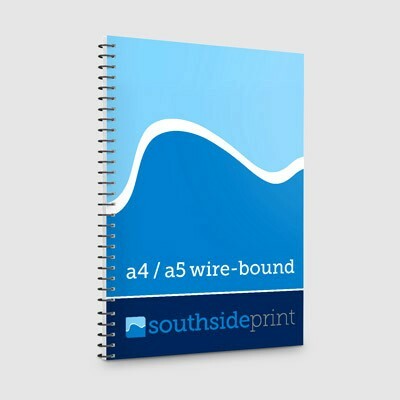 At Southside Print we now offer digital foiling which is faster and more convenient than traditional foil blocking (which requires extra time and budget to produce a metal foiling die). Our digital foiling process takes place entirely in-house and is available in several colours, not just standard gold or silver. Let the paper do all the work. It’s amazing how effective different papers and cards can be, all on their own. A brochure or booklet that uses uncoated paper or card has a natural, contemporary feel to it. In contrast, a brochure that uses coated stock tends to look more corporate and a little more traditional. It’s a tricky balance, though, because coated papers will ‘lift’ the ink to make the graphics and text more punchy while uncoated printing papers and cards tend to mute the colours in comparison. Each has their place, though, and any preference is a purely subjective thing. 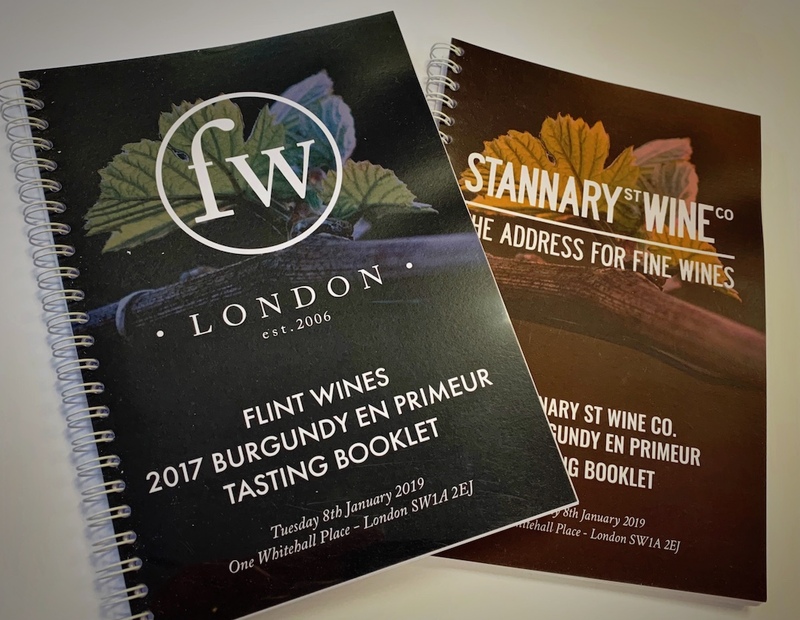 Southside Print, Borough SE1 are delighted to work with local company and specialist and exclusive UK importers Flint Wines, who have been supplying the UK’s best restaurants and wine merchants since 2006.
Business cards Digitally printed on 450gsm silk with soft touch laminate. 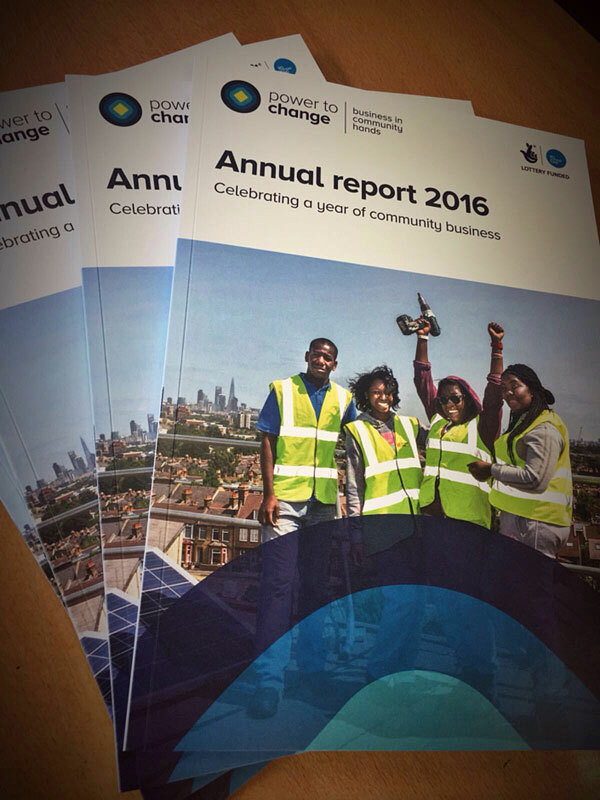 Does your company, charity or organisation produce an Annual Report? If so, you’ll be well aware of how much time and effort they take to produce each year and how many people it takes to put them together correctly — from the CEO, Financial Director, Chief Executive and Company Secretary right through to the Marketing Team and probably many others along the way. They also involve important milestones and key dates that need to be met, not least legal deadlines that simply can’t be missed, along with the need to produce printed copies in time for any AGM. Your report and accounts needs to be accurate, of course, and also extremely well presented. After all it’s pretty much a flagship document that can help with anything from marketing your company, products or services to raising finance and, of course, keeping any shareholders in the loop and happy to continue supporting your organisation. So it needs to look exceptionally good in terms of both design and production. That’s where Southside Print comes in. 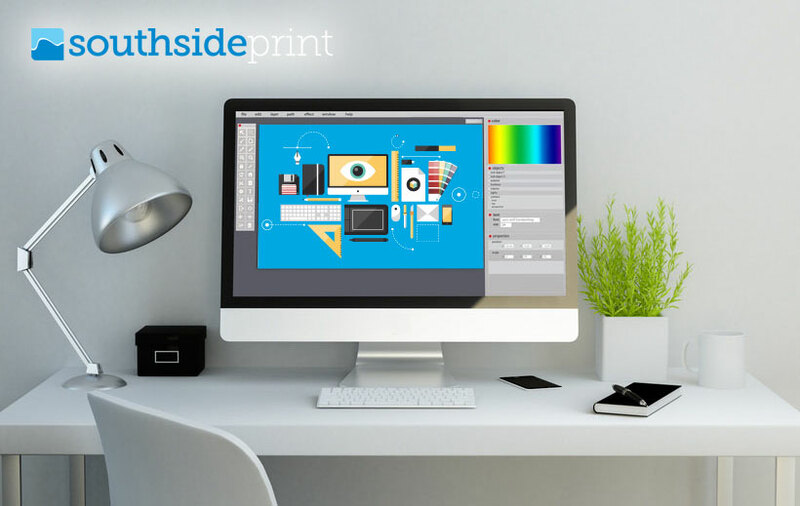 Not only can our in-house graphic designers help put the design and artwork together in an attractive, informative and professional manner, but we can also ensure that the finished printing does your company, charity or organisation absolute justice. 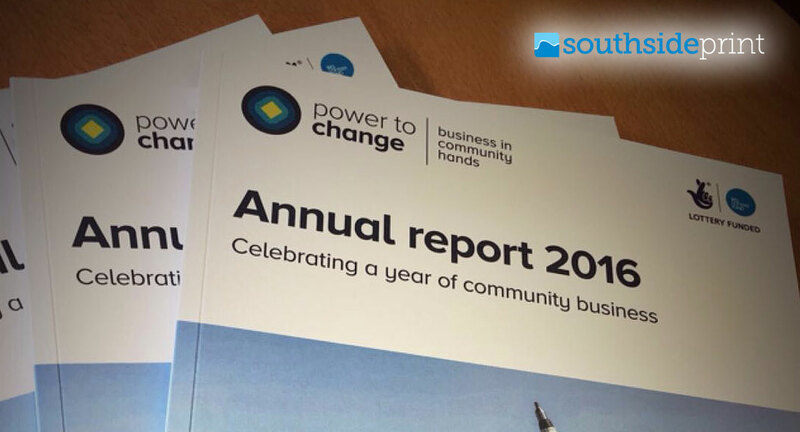 Annual reports need to look exceptional so the design needs to be high quality and the printed finish needs to exude excellence throughout. Selection of materials needs extra care. Annual reports need to look a million dollars, without costing an arm and a leg, so it’s a fine balance. They also need to reflect your organisation’s profile when it comes to sustainability — should they use recycled paper or card, for example? Covers need to be thick enough to feel like they’re high value without costing a fortune. Internal pages could, perhaps, be a little thicker than your average brochure, as this is an important document. However, a lid needs to be kept on that overall budget. And it doesn’t end there. As this is such a critical document, you need to consider additional finishes and processes. For example, covers could be matt or gloss laminated to enrich the printing and give them attractive finishes as well as protecting them from moisture and wear and tear. You might also consider spot finishes such as gloss UV varnish (or its digital equivalent) and metallic foil. These can really lift your annual report and accounts out of the ordinary. Southside Print can, of course, help with all such things — it’s what we excel at and our advice is free. 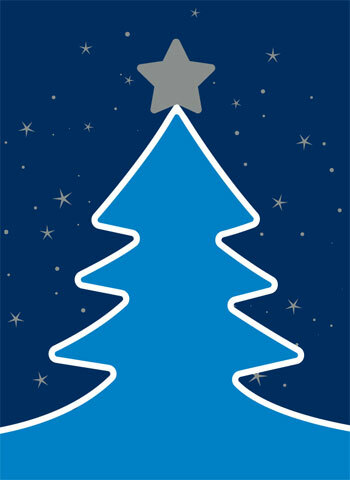 The staff at Southside Print would like to wish everyone a wonderful Christmas and the very best for the New Year when it finally arrives. Our thanks go to all those who used our design, artwork, printing and print management services during the course of 2018 — all the work has kept us very busy indeed. So, a very big Thank You to one and all! We close for the Christmas break on Friday 21st December at 3pm, re-opening on Wednesday 2nd January 2019 at 9am. So, if you have anything urgent before we take a break, there is no time to lose and you’ll need to get your orders to us as soon as possible should you need work turned around before Christmas. 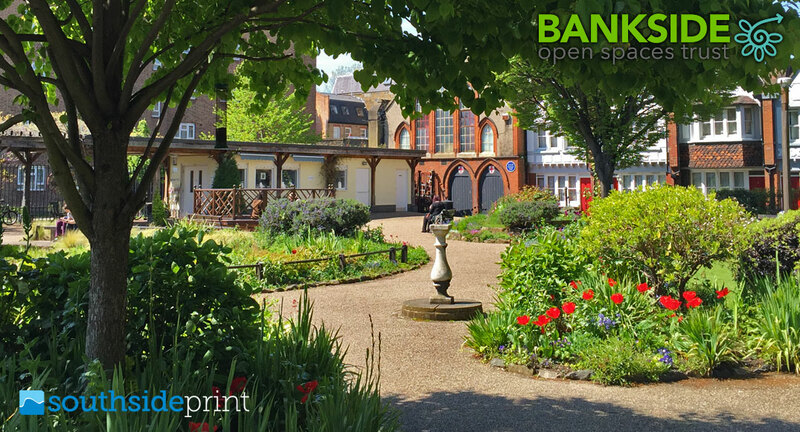 During our break you can also, of course, order printing online for a whole range of products including business cards, stationery (including letterheads & compliments slips), leaflets, brochures and posters. Click the bold links to take a look at all the options along with our very competitive pricing. In the mean time, please continue to send through any requests for quotations and we’ll attend to those as soon possible, so that you can hit the ground running when the New Year arrives. 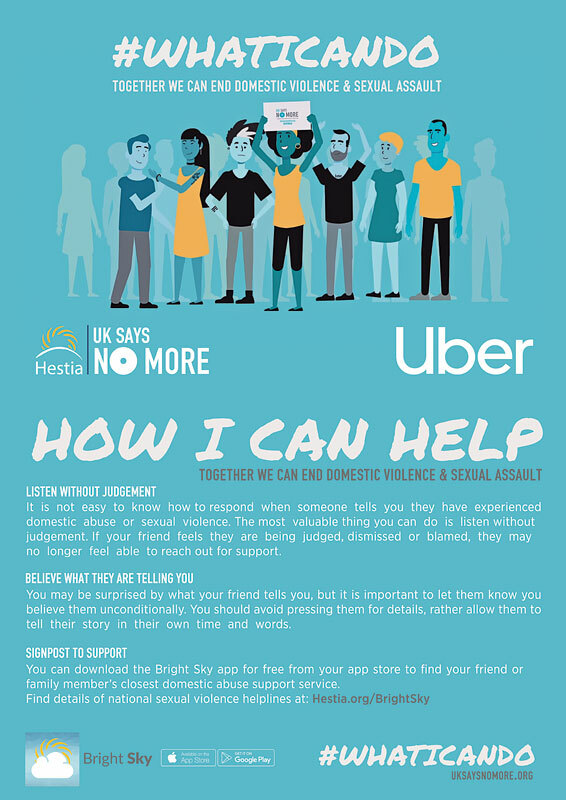 You can also call 020 7378 6754 to speak with us during opening hours. Thanks again and every good wish to you for Christmas, the New Year and beyond. The Southside Print Team, Tabard Street, London SE1. 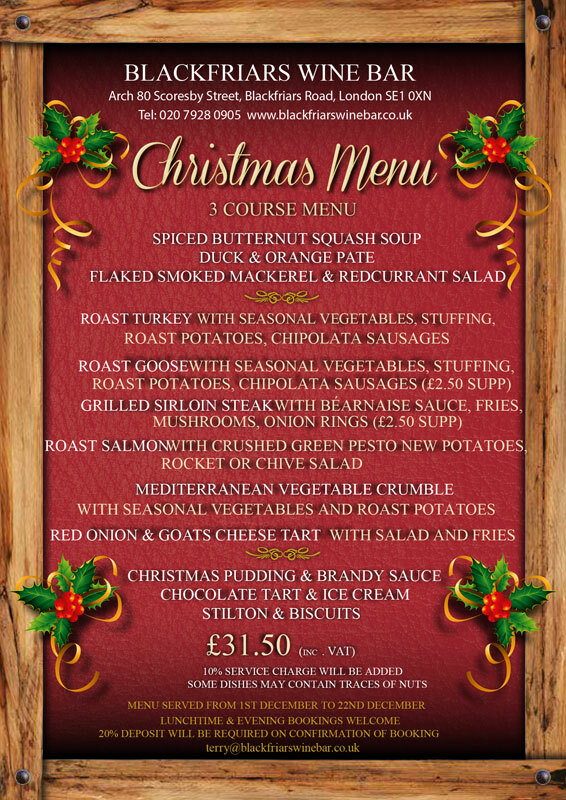 https://www.southsideprintse1.london/wp-content/uploads/2018/12/Merry-Christmas-featured.jpg 743 600 Mark https://www.southsideprintse1.london/wp-content/uploads/2018/05/SOUTHSIDE-Print.png Mark2018-12-19 17:14:012018-12-19 18:41:54Merry Christmas & a Happy New Year! Think about it for a moment: what is the single most important thing that world-dominating companies like Apple have at their core? Answer: excellent design. Without that, their products would simply be buried in an ocean that’s littered with hundreds of mediocre products. Excellent design lifts them high above the competition and also makes their products desirable. And once converted, famously few Apple customers ever go back. It’s the same for printed sales and marketing pieces, adverts and packaging. Looking mediocre is a sure fire way for your promotional efforts to be completely overlooked in the ‘din’ of other mediocre efforts that compete in your marketplace. Excellent design, in contrast, will both attract and entice your potential audience so they notice and desire your product or service, not those of your competitor. Yet so many companies miss this simple opportunity by seeing design as an unnecessary expense rather than the incredibly powerful marketing tool that it is! Graphic design is about much more than how your sales and marketing pieces look. Good graphic design primarily has great communication at its heart. It’s all very well if your leaflet, brochure, poster or packaging looks attractive, but that’s no good to anyone if they don’t understand, in an instant, what it’s all about and what is on offer. So, one of the first considerations of any good graphic designer is to identify what the core message is and then to communicate that message prominently to the prospective audience. A good graphic designer will also pick out any secondary and subsequent message elements, making sure that each is communicated with the appropriate weighting in the sales or marketing piece. Using this hierarchical approach to the prominence of elements and messages will mean that the prospective customer knows where to look first and thereby learn quickly what is being offered and why. Good graphic design primarily has great communication at its heart. Once the product or service being offered has been made clear, another job of a good graphic designer is to make sure that the features and benefits of the product or service are also clearly communicated to those taking a closer look. Features are no good alone, of course; the prospect needs to know how those features will benefit them — so don’t forget to include your product or service’s benefits in the printed text. Then, of course, the printed communication needs to look eye-catching and attractive. 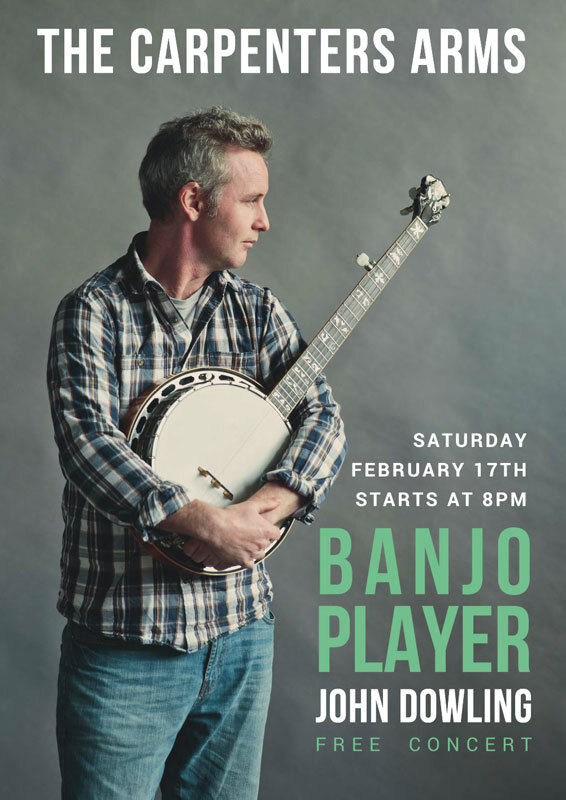 The right graphical and typographical styles, photos and/or illustrations need to be presented in such a way that they catch the eye, communicate all the right messages as outlined above, all in a pleasing way. The ‘tone’ of the design also needs to be right. If your product or service is a luxury one, then the design and printed output needs to ooze quality. If your product or service is an inexpensive bargain, then the designer needs to pitch the design just right so that it looks high quality overall but does not look or feel too expensive. This fine balance is all part of the job of a good graphic designer. Part of that balance is, of course, the paper, card and print processes used in the final printing. Some printed items look better on textured papers and cards, others work better on uncoated stock and still others might look best on standard paper with, say, a matt lamination. There are many paper options and many finishing options to choose from, so good graphic designers will also be able to advise on what might work best for your particular product or service — and production budget. The optimum result will be a printed item that both looks and feels good, without breaking the bank. High quality poster printing is one of the most popular printing services here at Southside Print in London SE1. We use an 8-colour inkjet poster printing process for the majority of poster prints. This accomplishes great detail (up to 2400dpi), offers exceptionally high quality with accurate, saturated colours and a very wide tonal range. The overall impression is impressive and highly professional. 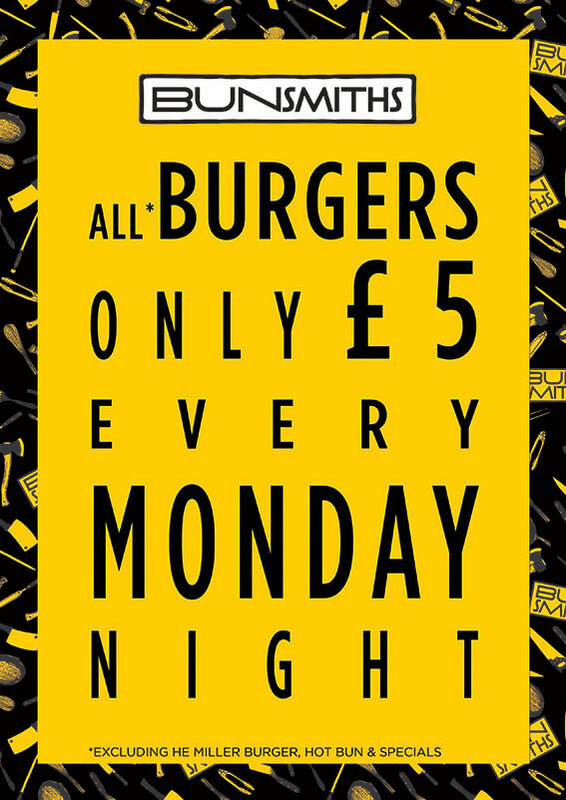 Moreover, we can often turn around posters around rapidly, for example on a same day or next day basis. All in all, it’s the perfect solution when you need to grab attention for your product, service, presentation or event — and all at large scale and in double-quick time. They’re perfect for marketing gigs, concerts, theatre productions and special events. We’ve even produced limited edition prints that later become collectors’ items or are sold as promotional merchandise for bands, movies and suchlike. Your poster doesn’t have to be an exact ‘A’ size though — we can print to any size and proportion so long as it’s no larger than A0. To get an instant idea of pricing, visit our online poster print shop here or simply contact us for non-standard sizes and we’ll be happy to provide quotations without obligation or pressure. 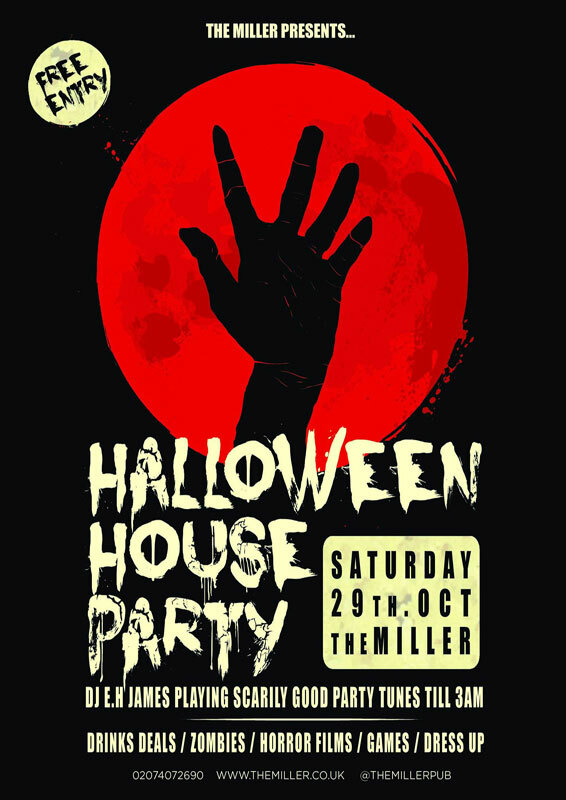 Our standard poster prints use 200gsm ‘Xerox Photo Satin’ paper. As the name suggests, these have a lovely satin finish, which is a great balance between matt and gloss, with a lovely feel too. The 200gsm weight is also a substantial weight. It’s still classified as paper but is not far off the thickness of thin card, so is robust and oozes quality. Our poster prints can also be laminated, in either matt or gloss lamination, to any size including A0. We also offer encapsulation, in a gloss finish, up to A1 maximum for those who like the ‘sealed edge’ approach and the extra robustness that encapsulation offers over standard lamination. What Makes Perfect Binding So … Perfect? ‘Perfect binding’ is one of the most popular and impressive ways of binding any kind of printed publication. It has a great look and lends some sophistication to any book, booklet, brochure, annual report, catalogue or magazine. ‘Wiro’ and ‘saddle-stitched’ binding, although both professional and presentable, look a little more basic by comparison. Perfect binding gives a publication more gravitas; a feeling of added value and something that subtly says ‘I am an important document’ without even trying. As such, perfect bound books are far more likely to be kept or handed from person to person. That’s great for your business and marketing goals. Similar to a ‘soft-back’ or ‘paperback’ book, perfect binding gives a professional finish with a ‘square’ spine, which can be printed on because it’s all part of the one-piece cover. So, you can have full colour graphics and imagery printed continuously from front cover, across the spine and around to the back cover, all without any interruption if you like. Of course, this applies to the addition of special finishes too, like gloss UV varnish, metallic foil and lamination to name just a few. We can perfect bind up to A3 in length or width (so spines as long as 420mm are not a problem — that’s big!). The spine can be as thick as a staggering 90mm — that allows a huge number of pages in the book and is thicker than many old-style phone directories! We also use a super-strong new glue. This keeps your pages and covers securely bound — for the long term. 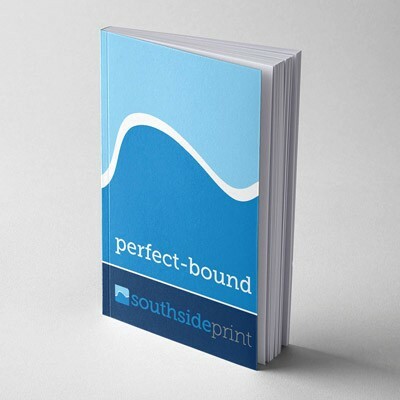 Our perfect binding service is also available on an overnight basis. So, if you’re in a terrible rush to get important documents and publications printed and perfect bound for the next business day, we can usually help, particularly if you give us a little bit of warning. This is great for annual reports that need to be ready for board meetings and AGM’s, or things like proposals, tenders, pitch documents and other important presentations that could win your company or organisation its next major contract. https://www.southsideprintse1.london/wp-content/uploads/2018/11/Perfect-Binding-featured.jpg 600 600 Mark https://www.southsideprintse1.london/wp-content/uploads/2018/05/SOUTHSIDE-Print.png Mark2018-11-16 13:27:182018-11-16 13:27:18What Makes Perfect Binding So ... Perfect? Just up the road in Union Street SE1 is the headquarters of United St Saviour’s Charity (‘UStSC’), who recently commissioned Southside Print to produce two A5 landscape booklets. Both were printed in full colour on our digital presses here in Tabard Street. 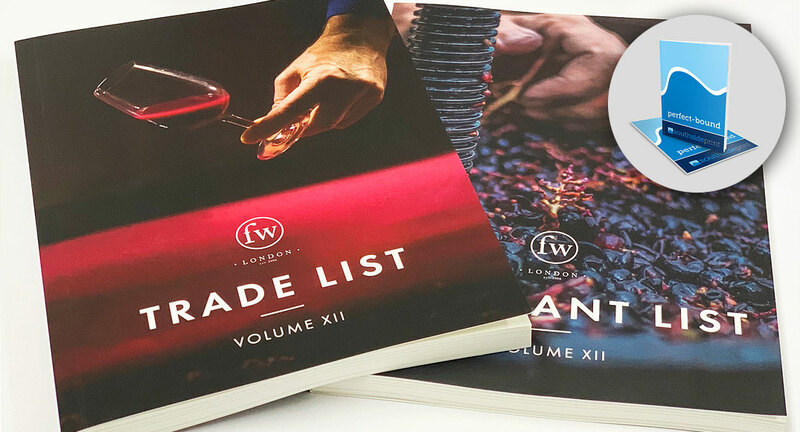 They were printed on 200gsm Lumi Silk paper, a high quality coated stock with a significant thickness to give the booklets substance and a feel of real quality. 100 were produced for one booklet and 500 for the other, suiting our digital printing service perfectly — those modest quantities simply would not have been economically viable using a traditional litho printing service. 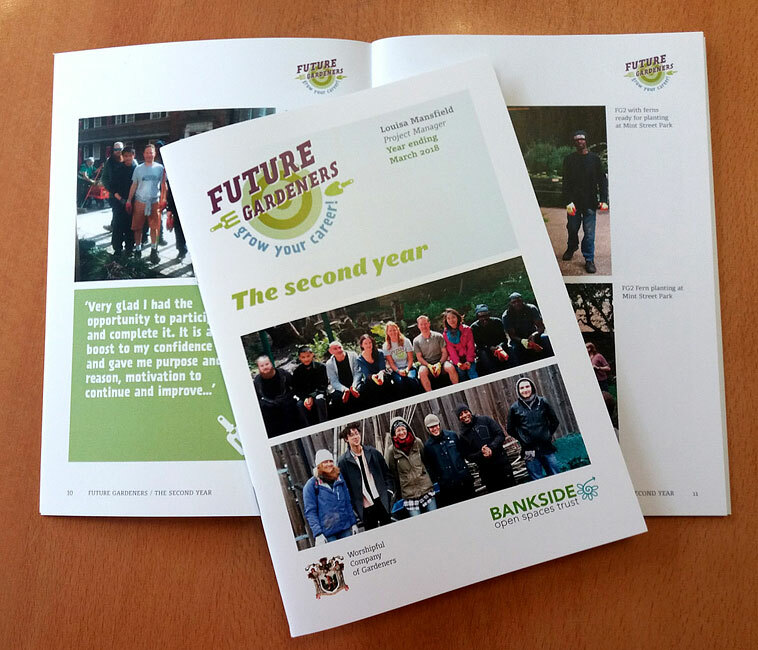 The first booklet was a twelve page publication called “The Value of Small Grants”. It represented a review of the impact of grants issued in South London by both UStSC and Peter Minet Trust. 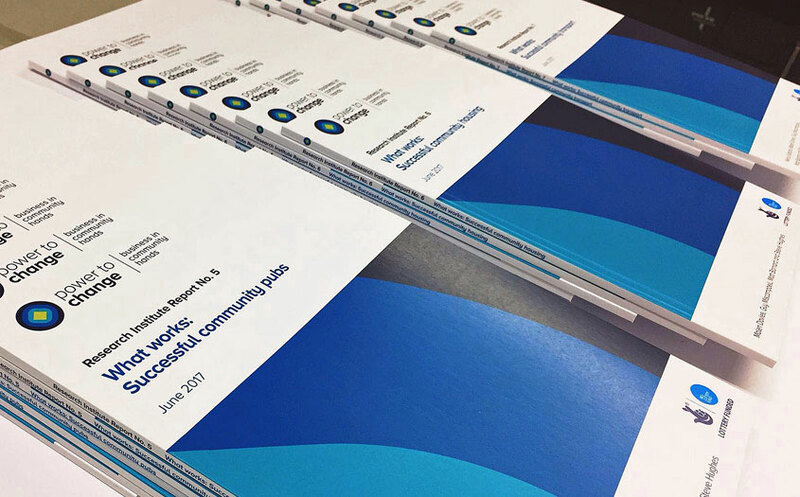 The second booklet was called “Where to look for grants and funding”. 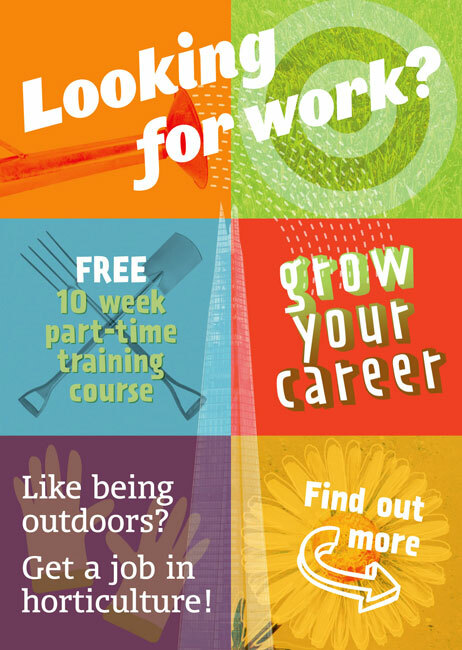 This was a guide to help groups in Southwark find funding for their local activities. The cover of each booklet can be seen above in the main image. Southside Print also produced 1000 A5 leaflets, which promoted a community open day, along with some A4 leaflets (not shown). 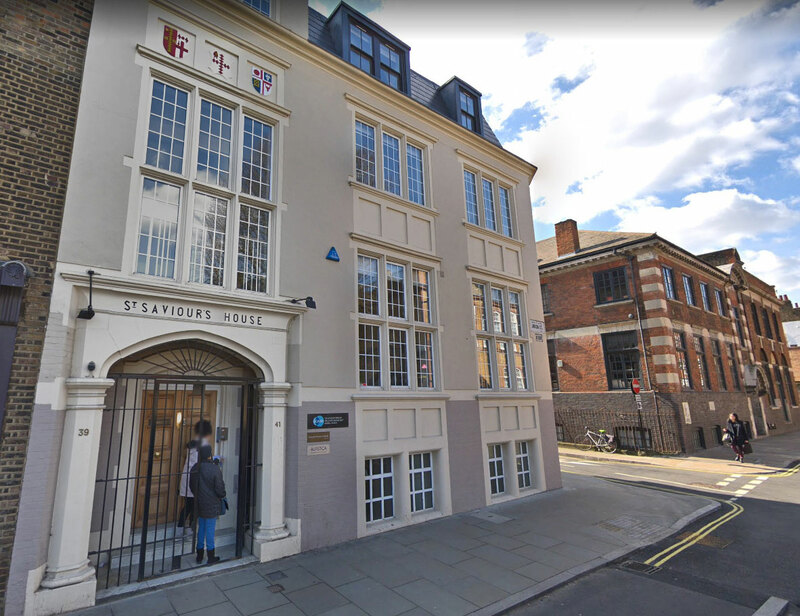 United St Saviour’s Charity is based in an attractive period building in Union Street SE1, just a short walk from London Bridge and Borough stations. 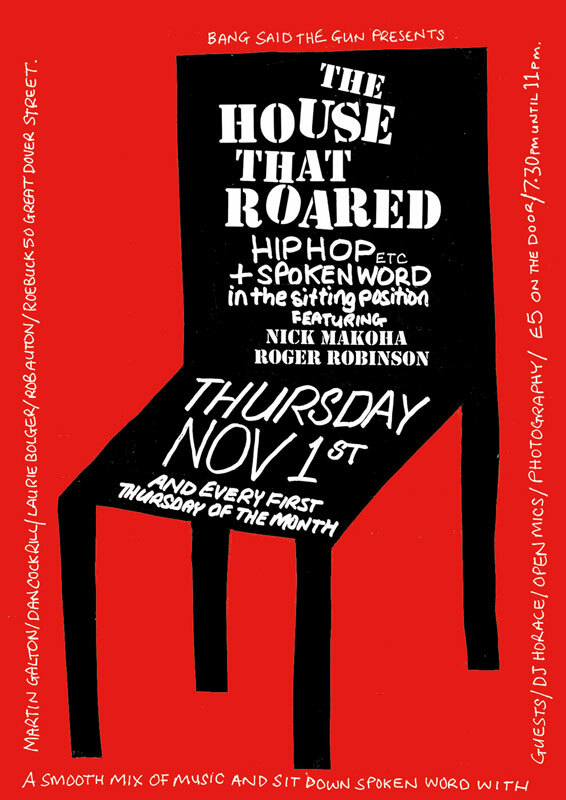 They focus on uniting people and charitable organisations in north Southwark. Part of this includes the provision of two community grant programmes along with high quality sheltered housing for older people in the area. 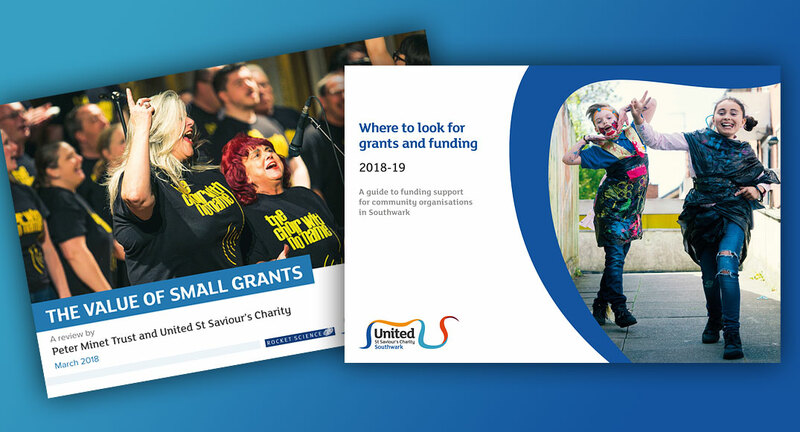 Their open grant initiatives include the Community Investment Programme for large grants and the Community Engagement Programme for smaller grants. Both aim to strengthen communities in north Southwark, improve the lives of older residents in the area and level the playing field for those who may be experiencing social and economic disadvantage. North Southwark is very much ‘a tale of two Southwarks’ where one part of the population is benefiting from the recent growth and regeneration of the area while others simply struggle to make ends meet. In the last twelve months, the charity has invested £1 million into local projects and activities that are now helping to redress this imbalance. The sheltered housing element of UStSC’s work takes the form of two schemes; St Saviour’s Court, which provides 53 modern homes in Purley, and Hopton Gardens Almshouses, which provide twenty flats and Grade II period cottages in Hopton Street, SE1. Both schemes include 24 hour support services for the residents. To be eligible, applicants need to have worked in Southwark for at least 3 years before application, they must be 65 or older, have low income and capital and be able to live independently with help from carers if necessary.